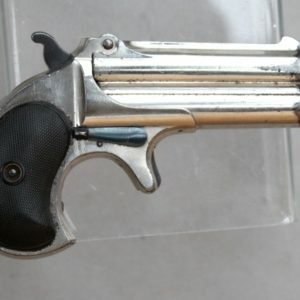 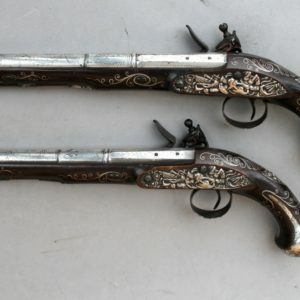 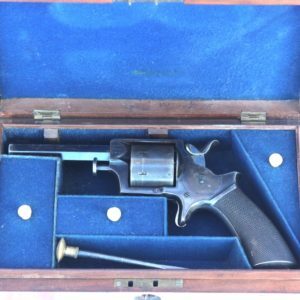 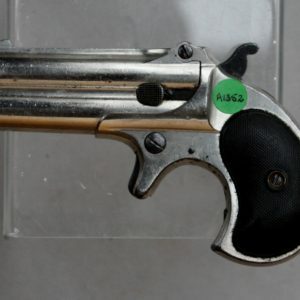 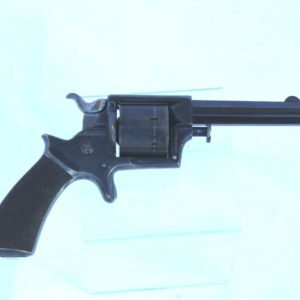 A good .41 Colt ‘Thunderer’ Revolver with 4½” barrel, no 112***. 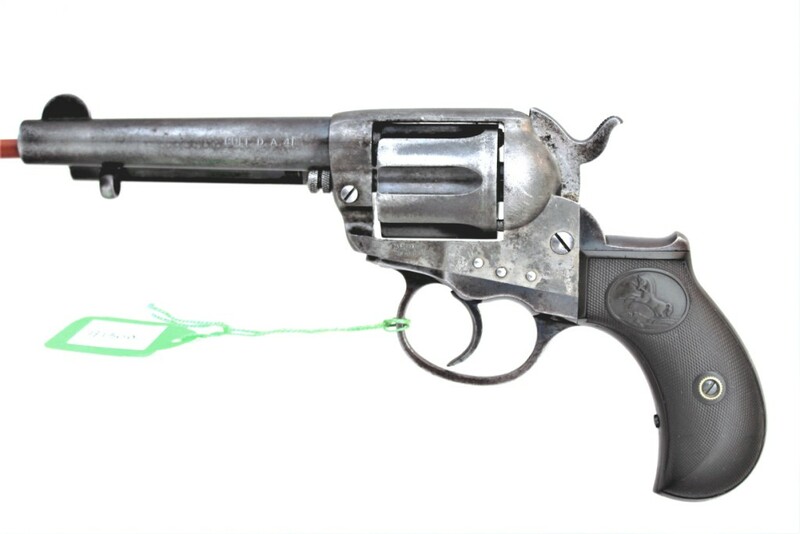 Gutta percha grips with a rampant colt emblem on each side. 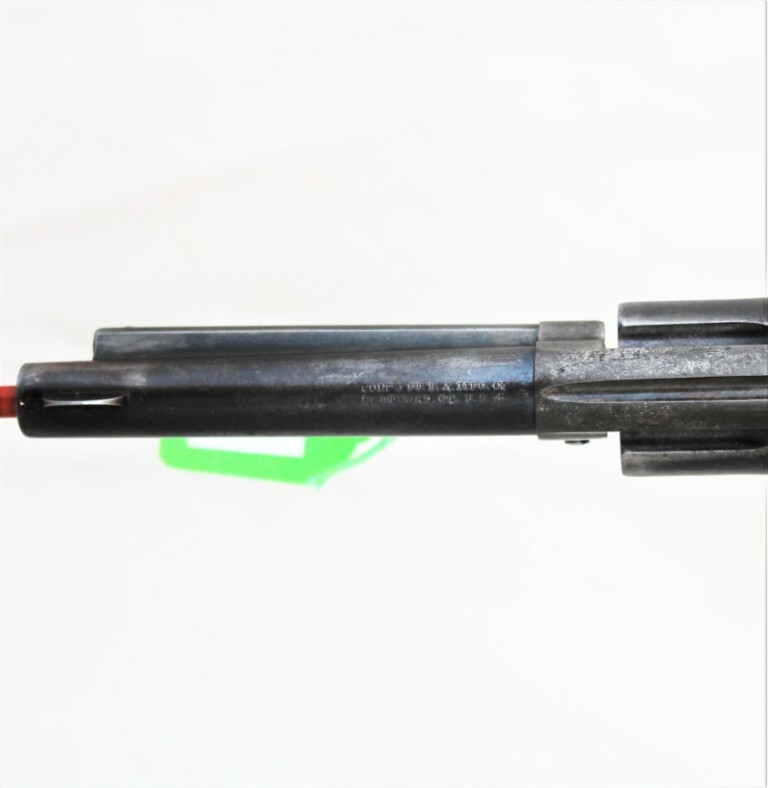 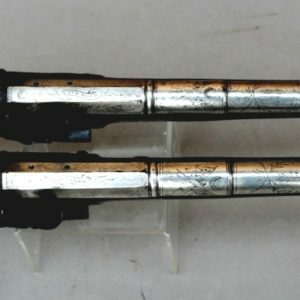 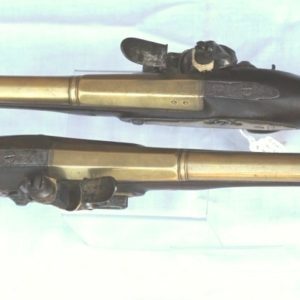 Cartridge extractor housing to the left of the barrel, marks to the top of the barrel Colts Patents Small Arms Mfg, Hertford CT, USA and to the left side of frame Pat. 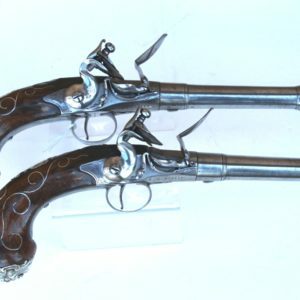 Sept 1871, 1574 and Jan 1975 together with the prancing horse emblem, and to the side of the barrel Colt DA41. 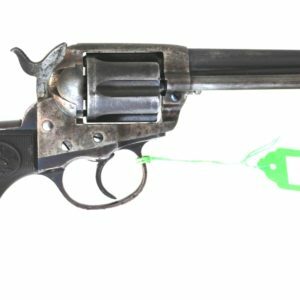 All numbers match and the action functions correctly. 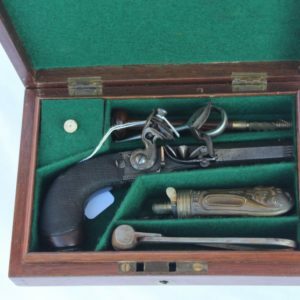 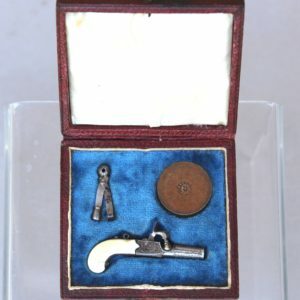 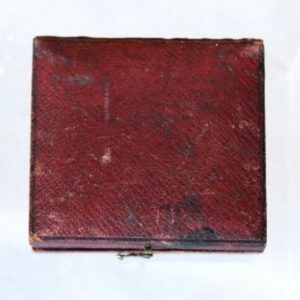 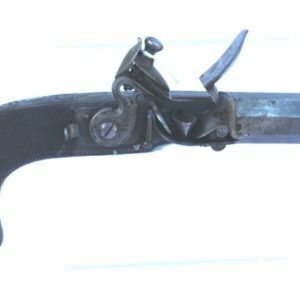 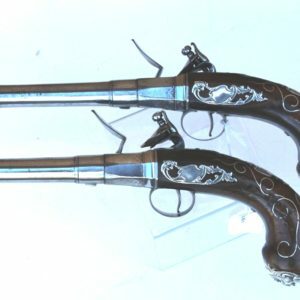 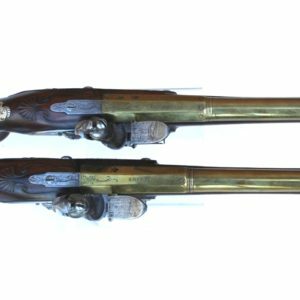 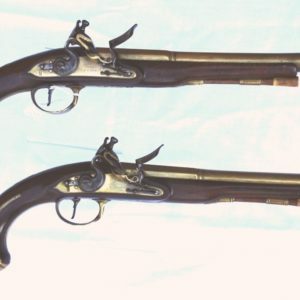 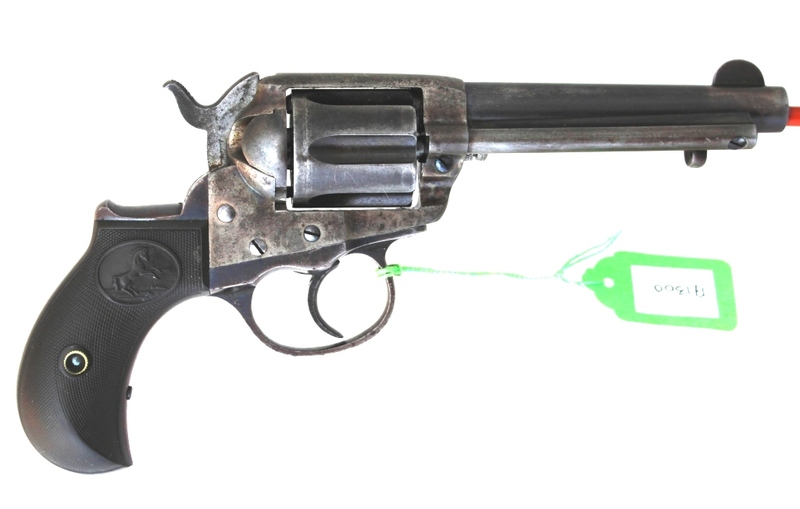 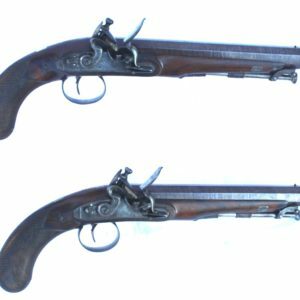 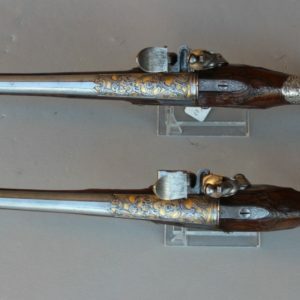 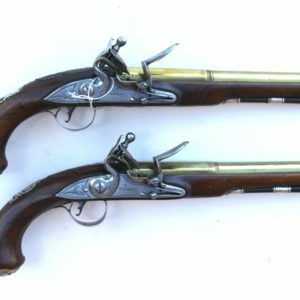 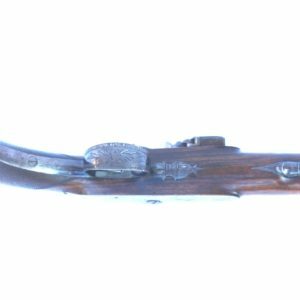 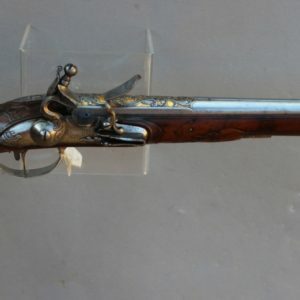 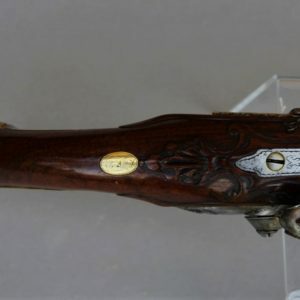 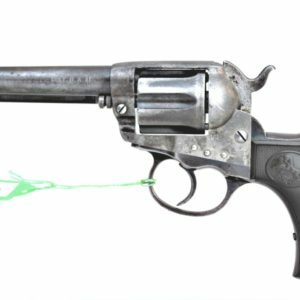 Condition: The pistol retains some 25%+ of its original blue finish: the barrel is patinated with small amounts of blue in the sheltered areas. 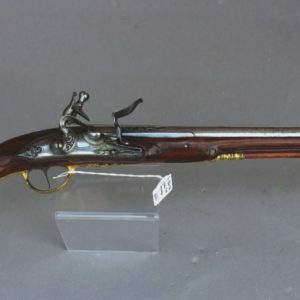 The bore is very good with some small marks at the breech. 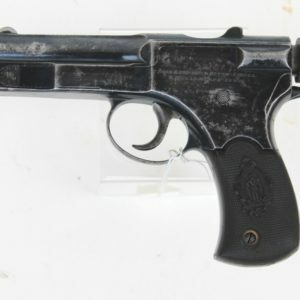 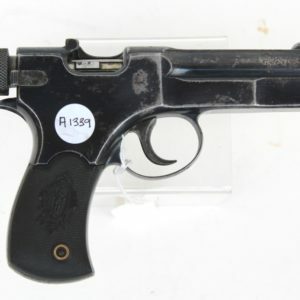 This is a pistol that is now available under Section 58(2) of the Firearms Act of being obsolete calibre; it is a good and honest used example.